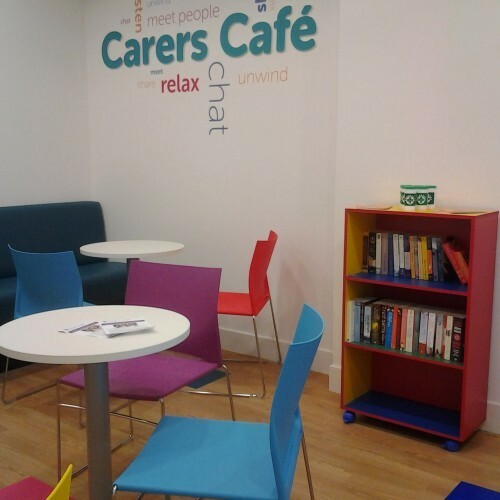 The Carers Support Centre has a range of bright and affordable rooms available to hire 9.30am-4.30pm Monday to Friday, as well as being an advice and information hub for carers. The Centre is located in the heart of central Croydon, opposite the George Street tram stop, and is served by excellent transport connections. 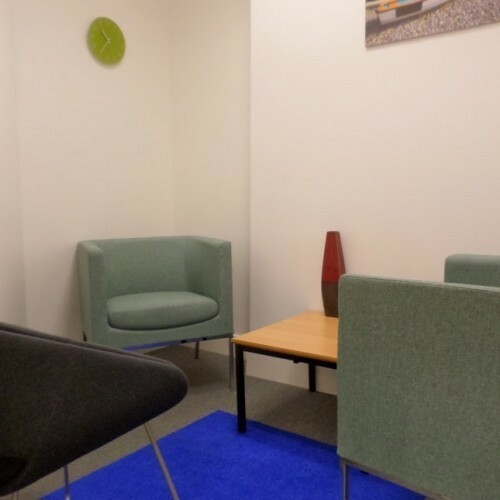 Rooms to hire include private consultation rooms, an executive boardroom and fully functional meeting rooms with a maximum capacity of 50 people. 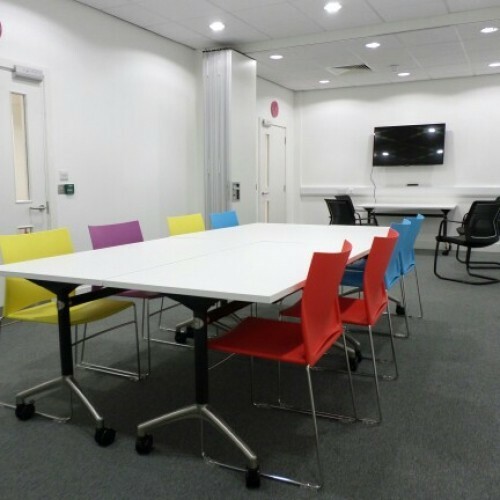 All rooms have air conditioning and WiFi and, except the first floor boardroom, are fully wheelchair accessible. 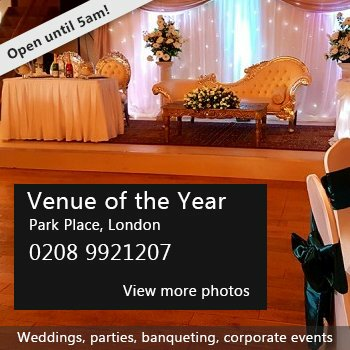 We can offer a flexible room set-up to meet your needs as well as friendly venue that makes people feel welcome. 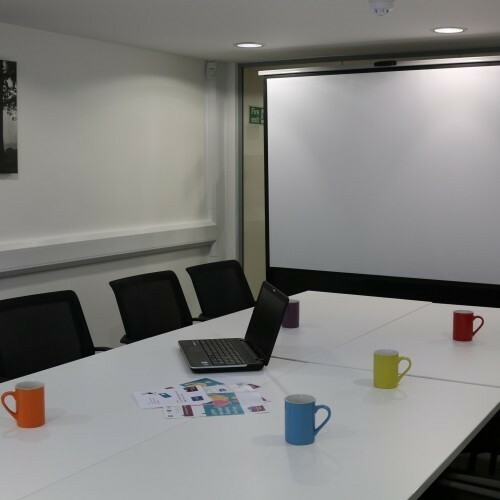 Data projector, flip-chart and refreshments can be arranged at an additional cost. There have been 0 reviews of Carers Support Centre. 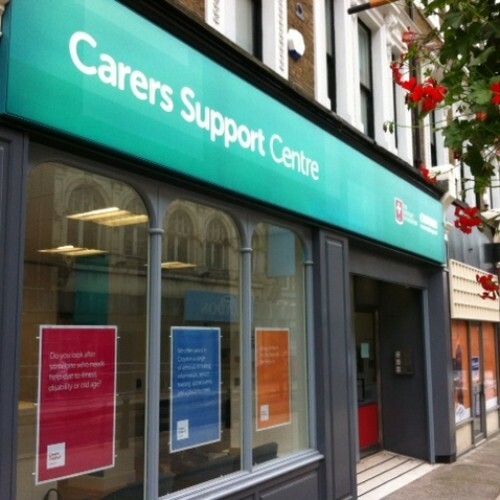 If you would like to send Carers Support Centre a booking enquiry, please fill in the form below and click 'send'. Perhaps some of the following halls within 5 miles of Carers Support Centre would also be of interest?